Everything you need to get started with Black Bear, including a comprehensive facilitator guide and six print self assessments. 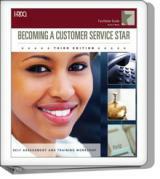 Additional self assessments may be purchased separately. Following the introduction of the survival scenario, participants are challenged to rank five strategy alternatives and ten backpack items - first as individuals and then a second time as a team. Teams compare their team scores to the best individual score to determine if synergy was achieved. The exercise also includes an introduction to the concept of team synergy and the importance of consensus decision making under pressure. The Black Bear facilitator guide includes everything trainers need to lead a two-hour classroom training workshop, from comprehensive background information and expert rationale, to action planning, a Microsoft PowerPoint presentation, and sample participant materials. Black Bear can be used as a standalone training instrument or incorporated into a more comprehensive program on teambuilding. 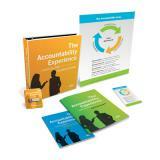 It's also effective as a component for problem-solving and decision-making training programs. Black Bear is an excellent training tool for any team, especially those that must make critical decisions or thrive in a high-pressure environment. 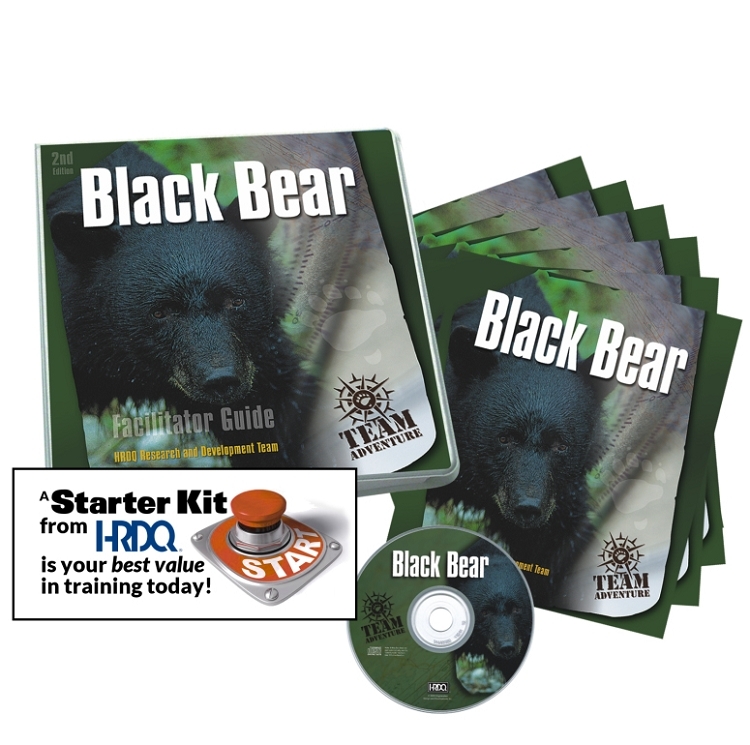 The comprehensive facilitator set includes everything trainers need to deliver Black Bear, including background information, administrative guidelines, a step-by-step workshop outline, expert rationale, frequently asked questions, training template outline, Microsoft PowerPoint presentation, and sample participant materials. 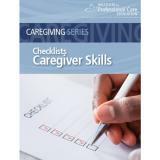 The participant guide includes the adventure scenario, pressure-sensitive scoring, Appalachian Trail map, conversion charts, worksheets, information about synergy, team reflection, and action planning.